A great daily regime for pigmentation-prone skin to achieve fairer and radiant tone. 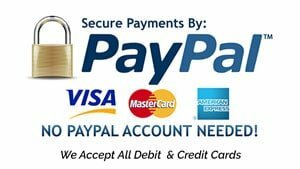 We accept all debit / credit cards. A gentle skincare for normal & sensitive skin type. A mild SLS-free cleanser suitable for dry and sensitive skin. Formulated with Rose Hip Seed Oil and Seaweed Extract to nourish and revitalise dry, sensitive and mature skin. Contains the pleasant rose aroma from Rose Hip Seed Oil. Soap and parabens free, mild cleansing properties. Moisturises and relieves from dry, itchy skin. This oil-free toner, enriched with natural fruits acids helps to slough away dead skin cells and unclog pores to achieve a smoother skin texture. The Calendula flower extract keeps the skin soothed and hydrated. 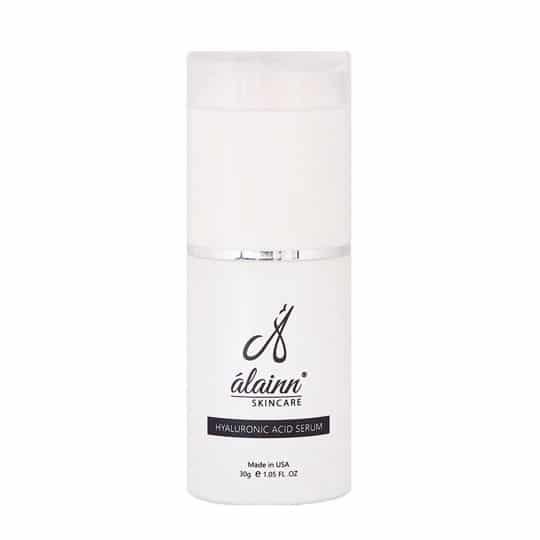 A moisturising skin lightening cream with Arbutin, Hyaluronic Acid and plant extracts such Licorice, Green Tea, Chamomile and Centella Asiatica Extracts that helps to achieve brighter and silky smooth skin. This non-greasy cream is readily absorbed upon application without extra shine. Especially beneficial for aging, pigmented and oily & acne prone skin types. This unscented and non-greasy UV Protector is powered with SPF50/PA ++++ to shelter your skin against UVA and UVB rays. This luxurious night rejuvenating cream is formulated with Retinol, enhance with Peptide, Anti-oxidants and essential skin vitamins (C & E) to accelerate cell turnover and unclog pores for a smoother skin texture. Enhanced with Peptide, Anti-Oxidants & essential skin vitamins (C & E) this special formulation helps boost collagen for more youthful and radiant skin. Especially beneficial for aging, pigmented and oily skin types. For delivery within Malaysia only. Flat Rate Shipping Fee RM10 in whole Malaysia. If you wish to pay directly with the online transfer, please WhatsApp us at 012 271 0301 for further details. * Disclaimer: Results May Vary among individuals. The information, including but not limited to, text, graphics, images and other material, contained on this website is for educational purposes only. The content is not intended in any way as a substitute for professional medical advice, diagnosis or treatment.